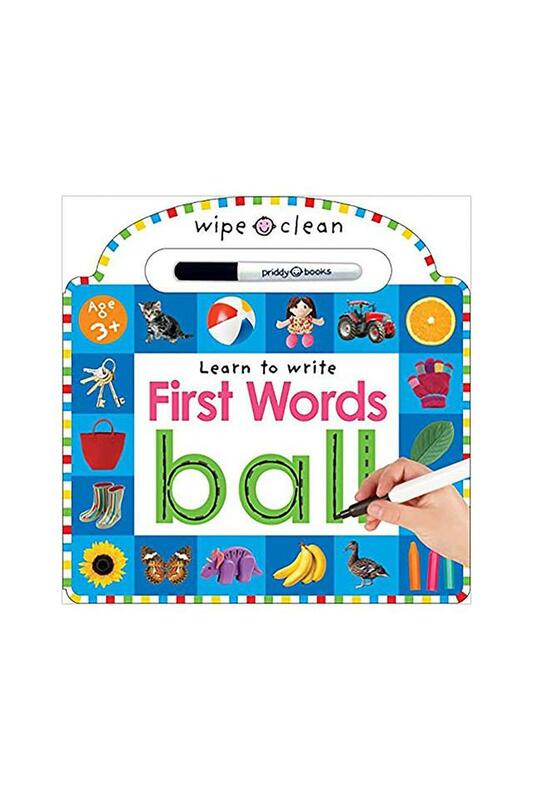 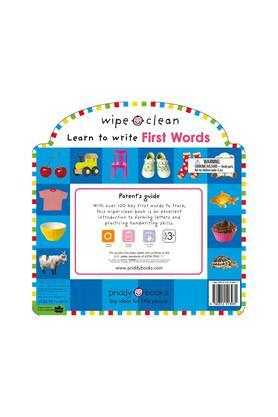 Help your preschooler learn how to trace, copy and write key first words with this colorful, practical and fun wipe-clean book. 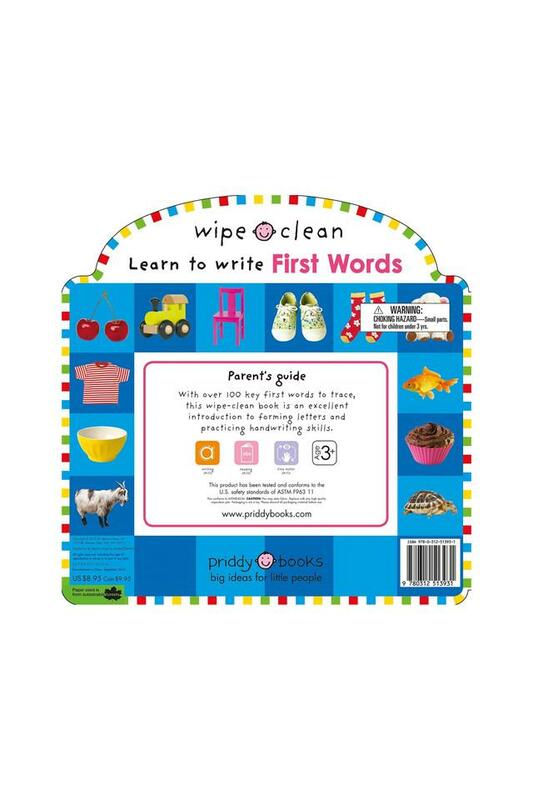 The sturdy board pages are full of great exercises and activities for your child to complete, helping them to develop their letter and word formation skills. The special pen included with the book allows all the exercises to be done over and over 'simply wipe away with a cloth and try again!